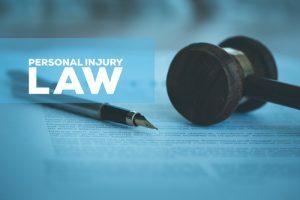 People who are seriously injured when they are visiting the property of others may be able to recover damages from the property owners or possessors in some cases. In some instances, injured plaintiffs may be able to reach defendants that are national companies or organizations. However, as Barenborg v. Sigma Alpha Epsilon Fraternity, Cal. Ct. App. Case No. B289766, some defendants may not be vicariously liable for the actions of chapters that are run independently. Sigma Alpha Epsilon is a national fraternal organization with more than 13,000 members and chapters at universities and colleges across the nation. The organization has bylaws that local chapters are supposed to follow, but each local chapter independently manages its own affairs and has its own bylaws. The California Gamma chapter was located at the University of Southern California. It had committed multiple violations in the past and occasionally held parties on Thursdays in violation of the organization’s rule that there should be no parties on Monday through Thursday. The California Supreme Court recently ruled in Regents of the University of California v. Superior Court of Los Angeles County that universities in the state have a duty to protect their students from violent acts that are foreseeable. The case involved a lawsuit that was filed by a student at UCLA who was stabbed by a classmate while she was in an on-campus lab. People who have been attacked on college campuses might want to consult with a Los Angeles personal injury lawyer about the rights that they might have. Damon Thompson was a student at UCLA who began experiencing persecutory auditory hallucinations and delusions that other students were plotting against him and talking badly about him. Thompson had transferred to UCLA in 2008. He emailed his history professor after his final and stated that other students had made offensive comments during the test that angered him. The professor sent the email to the chair of the department, who advised him to recommend that Thompson get help from the school’s counseling department. Automatic gate accidents in Los Angeles can cause serious injuries or deaths. In these types of cases, there are several parties that might be liable. 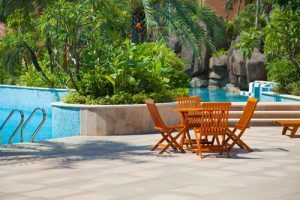 The property owners or lessors may be responsible if they negligently retain or repair the gates or if the knew or should have known about an existing defect and failed to repair it. 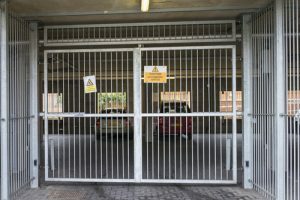 If the automatic gate failed because of a defective part, the part’s manufacturer may be liable to pay damages. Finally, people who are injured in gate accidents may also share liability. In Park v. Oh, Los Angeles Superior Court Case No. BC569323, the plaintiff and the property owner shared liability. Around 4:30 p.m. on Nov. 13, 2013, Chon Ho Park drove down the driveway of his apartment complex. As he drew near to an automatic gate, he noticed that it was working improperly. Oh watched the gate as it opened and closed multiple times and called his landlord to ask what he should do. His landlord told him to turn the switch on the automatic gate to the off position so that the landlord could inspect it later on during the day. Park looked for the switch but could not see it. He walked around to the outside of the gate to look for it. The switch was located inside of the motor’s exterior plastic housing. While Park stayed on the phone with his landlord, he reached through some metal bars in order to try to turn the switch off. When he did, the gate closed on his wrist and arm, breaking them. 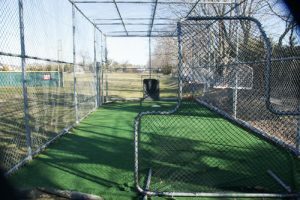 Park filed a lawsuit against his landlord alleging that the landlord had negligently maintained the gate. 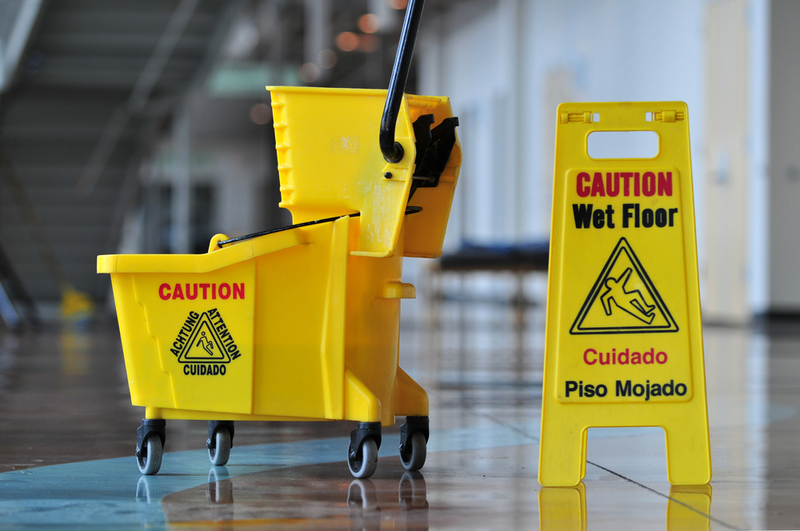 Property owners owe a duty of care to people who are lawfully present on their premises to prevent injuries from existing hazards by correcting them if they know or should know about the dangers. This duty does not extend to public streets that abut the properties, however. In a recent case, the California Supreme Court examined whether or not a property owner who owned a parking lot across the street from the primary property owed a duty of care to help people to cross the street in order to prevent injuries. Grace Family Church is located in Sacramento County in an unincorporated area along a five-lane street named Marconi Street. There was an intersection that was located between 50 to 100 feet east of the church that did not have a marked crosswalk. There were not any other crosswalks across the street in the vicinity. The church used a private swim school’s parking lot as an overflow lot by agreement with the swim school. 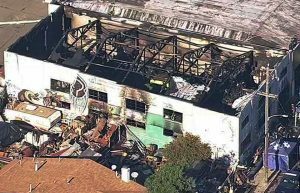 In California, employees of host businesses may be able to file lawsuits against negligent third parties such as subcontractors or vendors who cause them injury while they are working. Third-party injury lawsuits may be filed even when the property owner is not at fault if the third parties create dangerous conditions at the location. In Cynthia Forgays v. Jorge Vivo, Los Angeles Superior Court Case No. BC549455, a server at a restaurant, was able to recover full damages from a negligent videographer who set up his equipment in a negligent manner at the restaurant where she worked. Cynthia Forgays, a 59-year-old server, had worked at Spago restaurant in Beverly Hills for more than 12 years. While she worked there, her normal income was more than $50,000 per year. On Oct. 24, 2013, the restaurant was hosting a charity dinner and auction, and Forgays was working at the event as a server. There were monitors and televisions placed throughout the restaurant for the event by outside vendors. An audio consultant named Jorge Vivo set up video tripods that supported speakers for the event.